A&D is Two-for-Two in Workplace Awards! First Crain’s Detroit Business and now the Detroit Free Press has confirmed what we knew all along…A&D Technology is a great place to work! 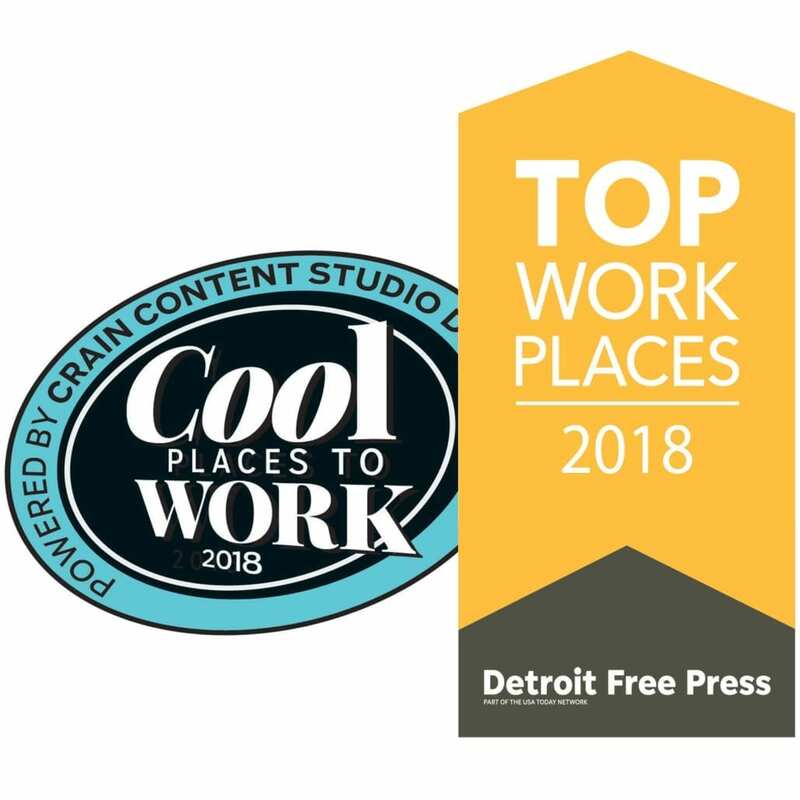 We are proud to be named one of Crain’s Detroit Business’ 2018 Cool Places to Work in Michigan, as well as a Top Workplace by the Detroit Free Press. Awards and rankings are based solely on employee survey results related to job satisfaction and workplace “perks”. Click here to read what the Free Press is saying about us, and here to see our listing in Crain’s. https://aanddtech.com/wp-content/uploads/2018/11/crains-freep-combo-website.jpg 1500 1500 Kei Sakamoto https://aanddtech.com/wp-content/uploads/2018/02/logo.png Kei Sakamoto2018-11-27 22:26:012018-11-27 22:26:01A&D is Two-for-Two in Workplace Awards!